All right, sorry for the delay but I was having far too much fun for one person alone, meeting characters in my next new novel, which almost overnight sprang full form into its monstrous being. So without further ado, dead rabbits. You write like a magician, with two hands. With one you give, and the other taketh away. You make the audience believe that, despite their understanding of the real world, you have created magic. 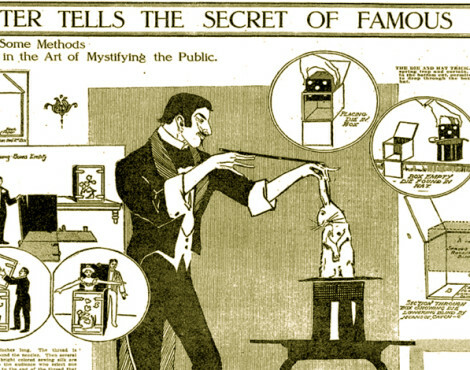 This is the secret all other secrets revolve around in the magician’s world. As a reader, your interest is also manipulated. The writer is the mesmerizer, the misdirector, the transporter. With your trained sleight of hand, you will imbue your writing with feeling. But they won’t see a thing. Not quite pulling a rabbit out of a hat, nor quite spilling your tea. 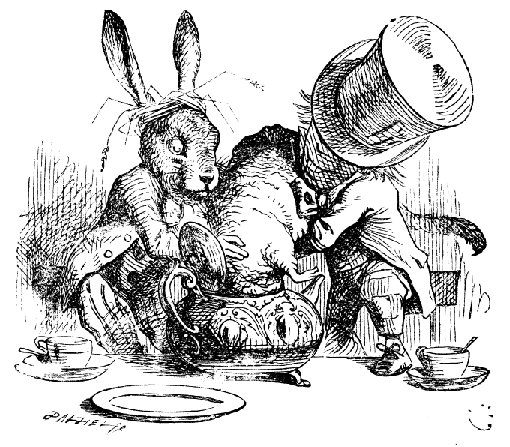 Illustration by John Tenniel in Alice in Wonderland, 1865. The reader doesn’t see any feeling words. But the sentenced is drenched in it. Abracadabra. Plus—bonus!—there’s action, and we can see it all through the turquoise water. The important thing is not that Polly is swimming, but the feeling of swimming. If you want your readers to connect, every scene will create an emotional experience. Another example from a master. I’ll never forget when the first rabbit I pulled out of my hat died in my hand. I was heart-broken. Ever since, I was afraid to put my hand in the black top hat. I stood still in the center of the stage, debating what to do. Can we push him to show more? I felt utterly and terribly alone after that pure white rabbit died. Every time I did that trick later I thought of her. Because of that I was scared to put my hand in the hat, and my magic suffered. Not much better. Let’s try actions. Whenever I got out my top hat, the rabbit would hop towards me. But after hundreds of pre-show warm-ups, he could only shuffle towards the hat. When I called him his tail shook but his ears didn’t twitch anymore. And one day at a children’s party I pulled out of my hat a rabbit dead as a ding-dong. So each time I reached into that hat I hesitated for a second too long. My hand trembled as it hovered over the top. I bit my lip. Lowered my hand to the edge of the hat as a shiver shook my spine. I took a quick breath, and another. Are you there yet? 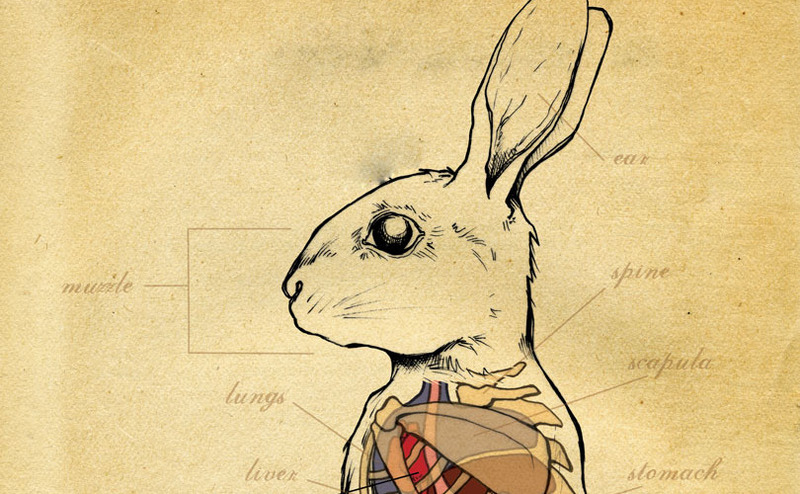 A little investment in the man-rabbit relationship invests something into the feel, too. Just a word of caution. You may be scared that to write with Feel your characters have to weep and wail, and you think you’re tough, and you have a hard enough time accessing your own feelings (90% of men. Hey dudes). Or conversely, you’re excited that you can pour on the emotion and make every scene a three-handkerchief one. Both situations have the same answer. Use restraint when you show feeling. It’s more effective than going postal. When you’re in trouble and under fire, for example, you don’t say what you think: “I am so scared and fear for my men.” You probably say something unrelated: “I love the smell of napalm in the morning. It smells like victory.” Or the wrong emotions come out. You laugh or curl up in a ball or scream in anger. Maybe you try to find someone else to blame, or… well, you’re the writer, you tell me what happens when you’re under fire. And the less you tell people what to think (that’s what happens in melodrama), the more they experience the emotion their own way, on their terms—and the book becomes theirs. 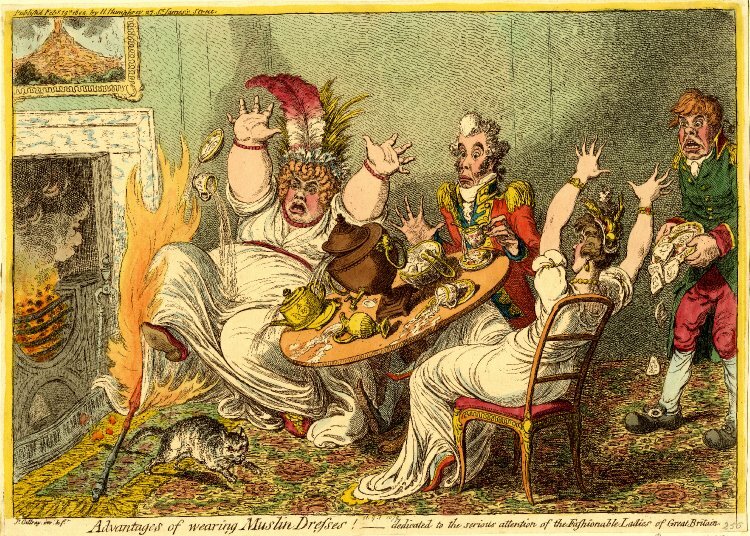 And men, if all this talk of emotions and feelings and tea scares you, you may be in the wrong business. Maybe you’re better suited to cold hard journalism. If you can’t take the heat, get out of the fiction. This text conceived and delivered by Byron Rempel.